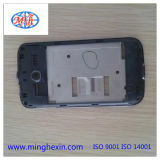 Mobile phone housing manufacturers/factory. 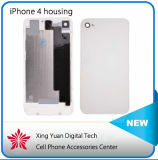 Sourcing mobile phone housing vendors in China? 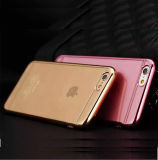 China factories with growing trade capacity and innovative capacity have upgraded their products to seize the growing consumer electronics needs in mobile phone housing items. 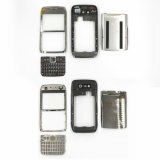 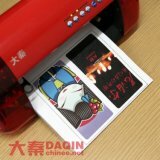 Stylish, customized and new mobile phone housing, of different design, you can find a lot here. 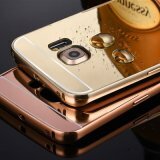 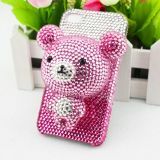 3D rhinestone cartoon bear mobile phone case for samsung s6 edgeSelling Ponits:1. 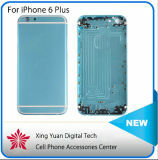 Compatible For iPad 2/3/42. 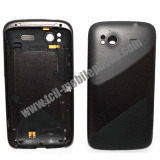 Case made of high quality Non-Toxic dense EVA foam material with rugged frame surface.3. 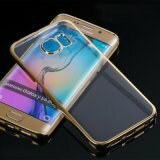 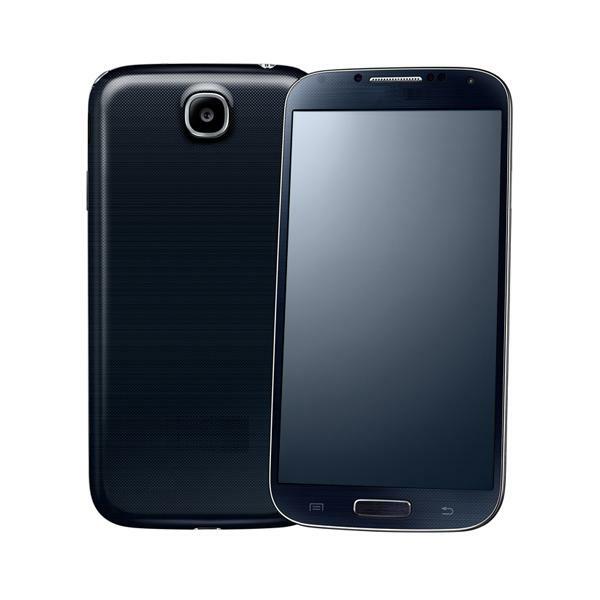 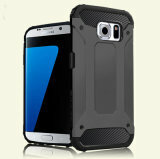 Provides shock-absorbing, dust-repelling, skid-proof, anti-fingerprints, and anti-scratch protection.